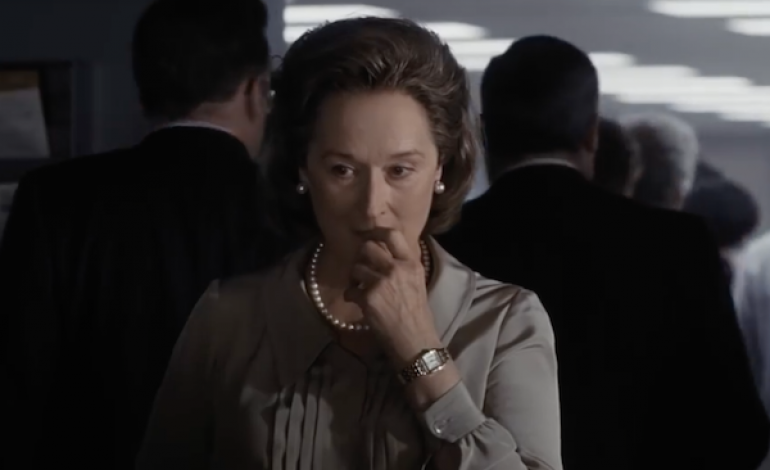 Meryl Streep, who was just nominated for an Oscar for playing reporter Katherine Graham in The Post, along with Gary Oldman and Antonio Banderas, is in talks to star in The Laundromat. The political thriller will be directed by Steven Soderbergh from a script by Scott Z Burns. The Laundromat is based on the book Secrecy World: Inside the Panama Papers Investigation of Illicit Money Networks and the Global Elite by Jake Bernstein, which tells the story of the documents known as the Panama Papers. The Papers, which were leaked in 2015, revealed how Panamanian law firm Mossack Fonseca illegally funneled money for the wealthy in Panama and worldwide. The Laundromat might be distributed by Netflix, and is being produced by Michael Sugar, Lawrence Grey, and Gregory Jacobs, along with director Soderbergh and screenwriter Burns.